If you are looking to sand your floors, but are hesitant to use a drum style sander, our 12" x 18" vibratory sanders are an ideal choice. Perfect for the variable patterns of parquet flooring, this machine can also be used on standard hardwood floors as well as decks. We carry a full line of sandpaper for this machine in store. Grits include 20, 36, 60, 80, & 100. 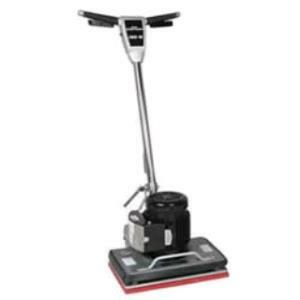 * Please call us for any questions on our vibrating floor sander 12 inch x 18 inch rentals in Hillsdale and Ridgewood NJ.